Apple has introduced a different feature for Mac users which enables them to work more efficiently. As we all know Siri is a virtual assistant who operates on your voice in iPhone as well as in Mac. Let’s take one situation, suppose you are working on Mac in the library, and you want to solve query using Siri once you will feel inconvenient to use voice assistant in the library. you can use Siri without taking on mac. And now We can manage by Disable/ Enable Type to Siri on MacOS High Sierra after update on MacBook, Pro, Air, Mac mini, iMac. Many of the users, like one of my friend, asked me, Can I type to Siri on Mac? I explained to him that the type to Siri on Mac tool available but you must have Apple MacBook Pro, MacBook Air, MacMini, MacBook Pro Touch bar running macOS High Sierra or Mojave. Type to Siri is an interesting function which empowers you to communicate with Siri at any instant and anywhere. Once in a while, such condition occurs when you speak, but Siri doesn’t get your words, but this feature will enable you to work seamlessly on Mac OS High Sierra. The limitation of this feature is, when type to Siri activated at that time, you cannot operate Siri with your voice, but still, if you want to invoke Siri using your voice you need to disabled type to Siri. Step 1: On the top left corner of the screen you will find an Apple icon, just click on it to open further options. Step 2: After that, tap on System Preference. Step 3: Next, click on Accessibility. Step 4: After Accessibility, Siri option will be visible. 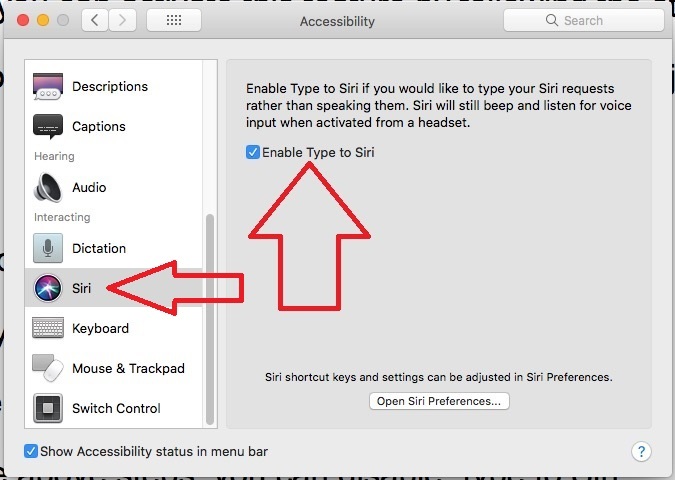 Step 5: To activate “Type to Siri” click on Enable option. How it works and Use Type to Siri? 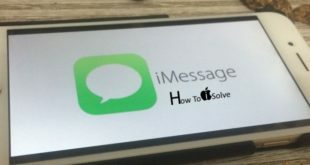 Step 2: Click to open it; text box will appear on the screen where you can type query and Siri will find an answer for you. Just like before. Wait for the response from Siri, it will take time on low or poor internet connection. Go to the System Preference from Apple Menu at the top corner. Find Siri > Enable Show Siri in Menu Bar. 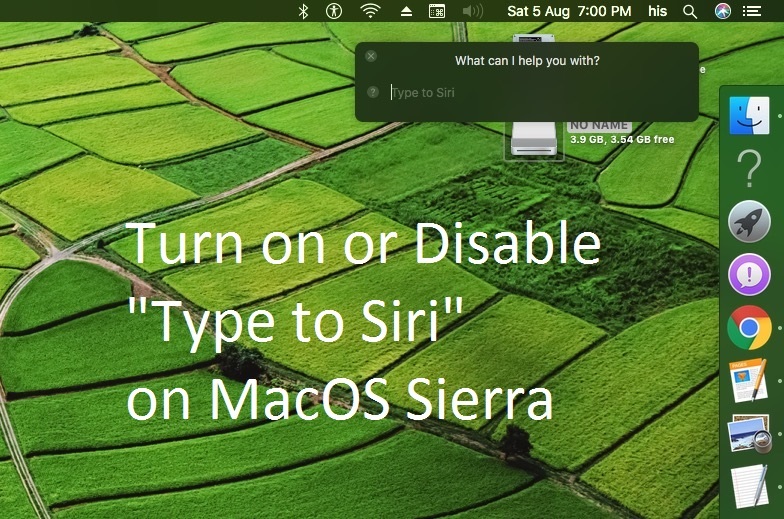 it’s an easy way to find Siri and activate for use Type to Siri on MacOS High Sierra. 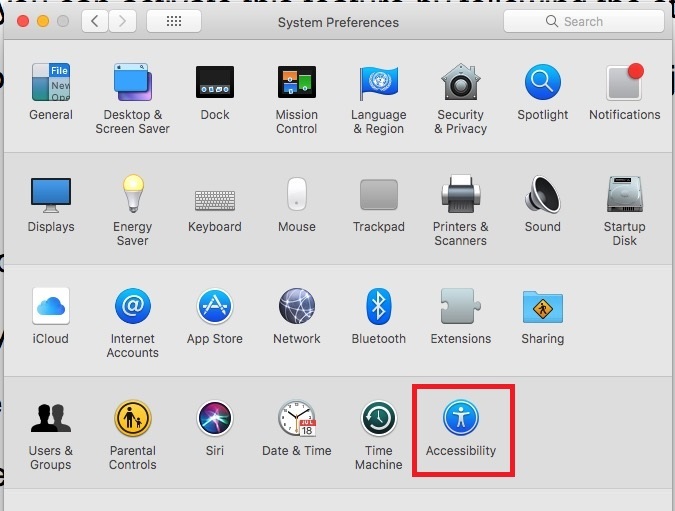 Don’t miss to share and like this post-Disable or Enable Type to Siri on MacOS High Sierra.